Sunday School is a fundamental ministry of Immanuel Baptist Church. This group setting is where our large church becomes small and personal. It is where a small group of people gather weekly to study God’s word, join in fellowship, serve the Lord, relate the Gospel to the community, and multiply their group ministry. Sunday School classes fulfill and support the mission of the church. 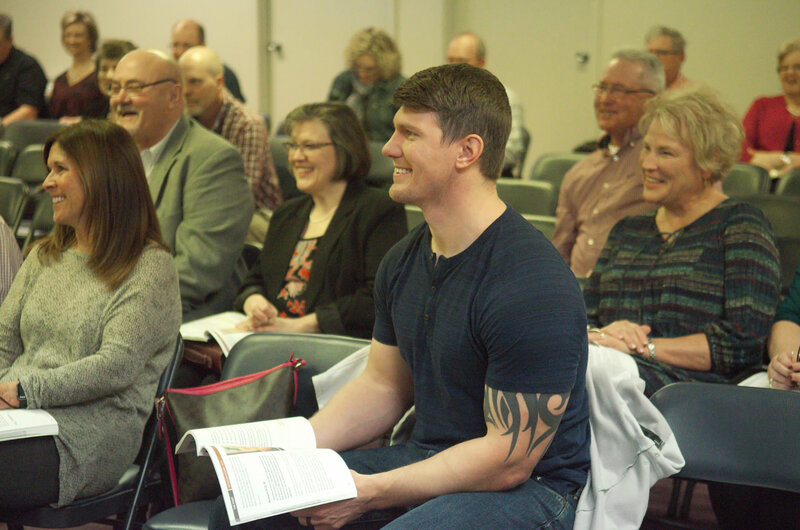 Relationships are at the heart of Sunday School classes and where people can connect with other people. The journey of life is meant to be traveled in the companionship of God and others. We have a Sunday School class for people at every stage of life because we believe all ages are able to learn God’s truths. The Bible is the textbook for our Sunday School. It bears testimony to Jesus Christ who is the savior and hope for all humanity. He is the living Lord and creator of all. Through Jesus the learning is transformational as it impacts the entire person – heart, mind, soul, and strength. This is a key way in which Immanuel makes disciples. Sunday School classes are open groups. A group is open for anyone to join at any time. Each Bible study lesson stands alone, therefore no prerequisite class or attendance is required before joining a group. Church membership is not required and non-members and non-believers can join a Sunday School class. 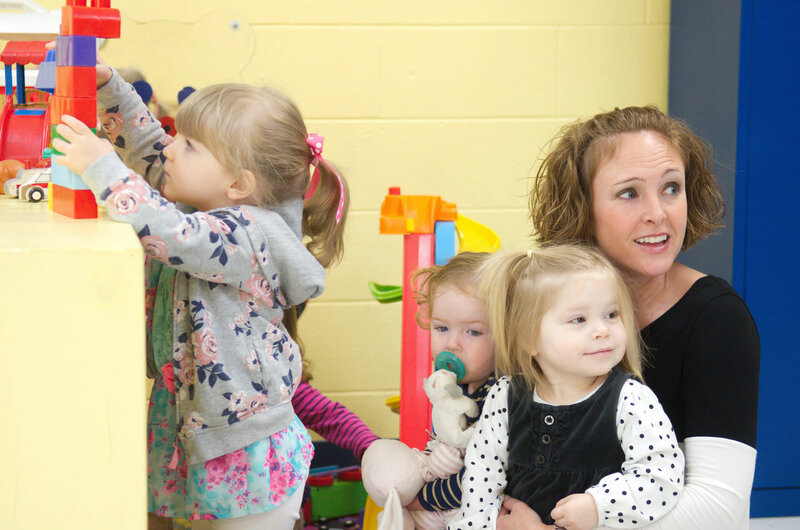 Preschool, Children and student classes are taught by experienced, trained and vetted teachers. There are numerous adult class so please feel free to visit several classes. Preschool, Children and Student classes are taught by experienced, trained and vetted teachers. There are numerous adult classes so please feel free to visit several classes. Please complete the information at the link provided if you are interested in our Sunday School ministry.